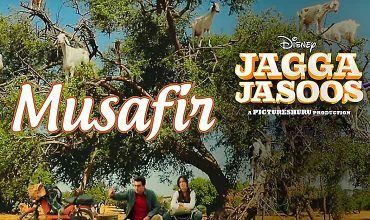 Jagga Jasoos is an upcoming Bollywood musical adventure romantic comedy film written and directed by Anurag Basu, and produced by Basu and Ranbir Kapoor. 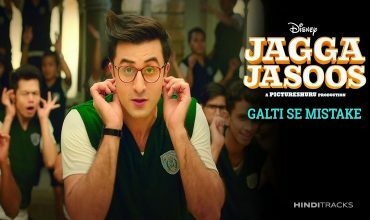 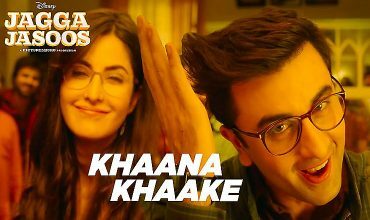 The film features Ranbir Kapoor, Katrina Kaif and Adah Sharma in lead roles. 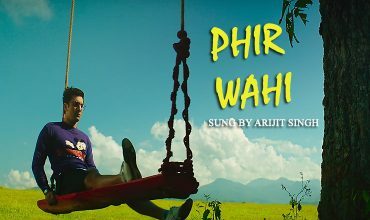 Songs of the movie have been composed by Pritam and have lyrics by Amitabh Bhattacharya.